Airborne while RUNNING down a mountain! 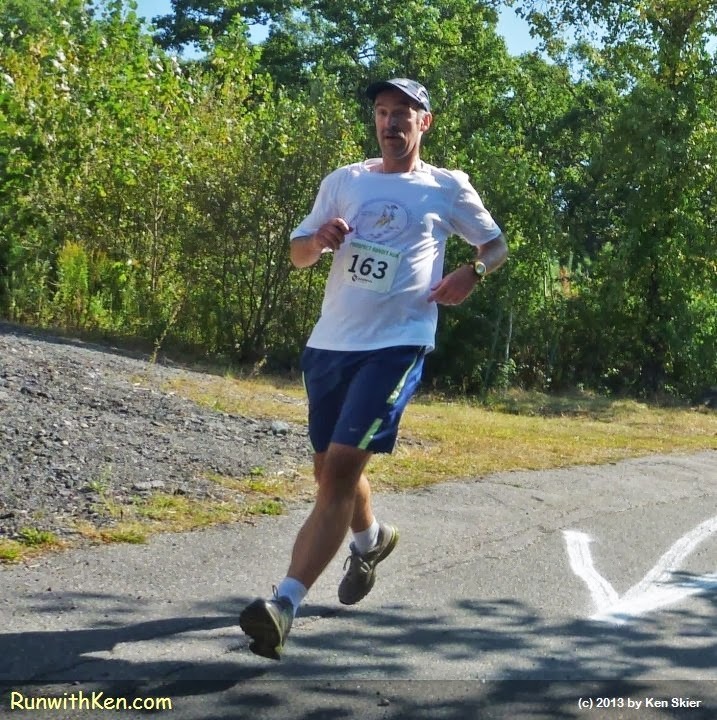 At the Prospect Bandit Run (PBR 5K) in Waltham, MA. the race to the summit, and the barely-controlled downhill dance to the finish line! and this runner just behind me really WAS flying!